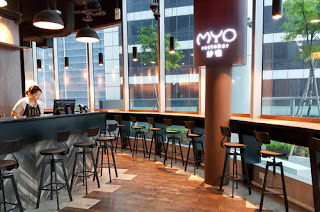 Foodies who love Kia Hiang’s famous traditional home-style fare now have a new location to visit - Myo restobar located right in the heart of the business district on the 19th floor of Oxley Tower at 138 Robinson Road. 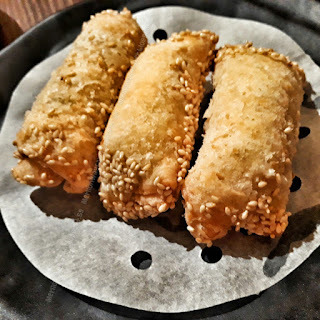 With over 40 years of Kia Hiang’s heritage and legacy behind them, Myo restobar serves up classic Cantonese dishes alongside popular and innovative dim sum, in a contemporary, industrial setting. A play on the Chinese words, 妙嚥 miào yàn which means “to swallow wonder”, Myo seats 120 people over 3,000 square feet, and features floor to ceiling windows. 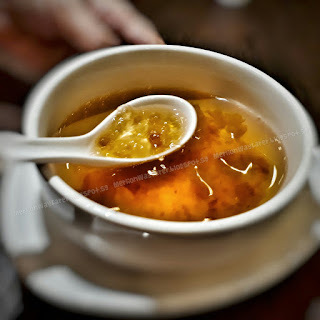 Featuring all the classic home-style Cantonese dishes from the well-loved International Plaza outlet and delicious dim sum from their previous Kim Tian branch with a harmonious culinary marriage between Chef Cheng Chee Wai on the wok station and Chef Billy Wong on the dim sum station, diners no longer need to that difficult choice between dim sum and more hearty fare. 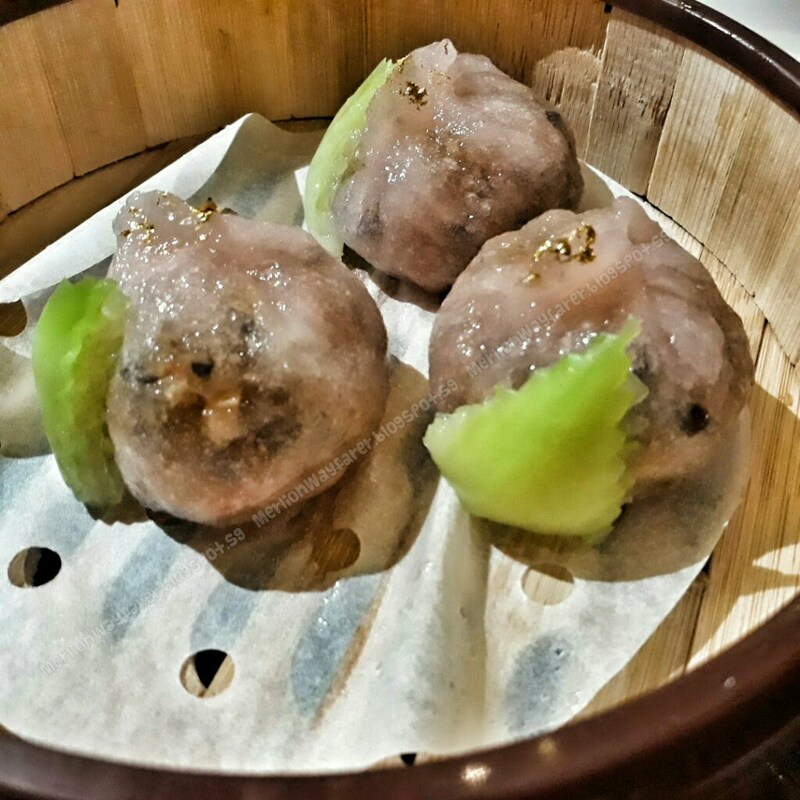 Starting off on the dim sum menu, Chef Billy Wong surprises with his innovative line-up. In addition to the traditional Steamed Shrimp Dumplings ($5.20), BBQ Pork Buns ($4), and Pan-fried Radish Cake ($8) among many others, Chef Wong has also elevated the humble dim sum to include Steamed Siu Mai with Conpoy and Black Truffle ($5.20 for 3 pieces) and Gold Foil Dumplings with Assorted Mushroom ($4.80 for 3pcs), which are sure to be crowd favourites. 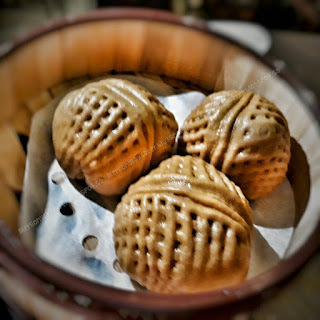 These little morsels of lusciousness are packed with flavour and guests won’t be able to stop at just one. Prominently featured on the “wok menu”, passed on from father to son, is the signature Kia Hiang Claypot Spring Chicken ($18). 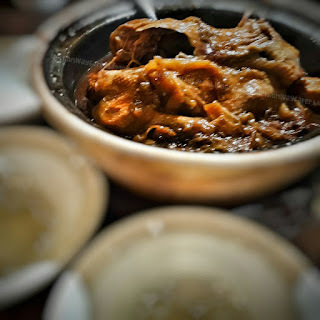 In Myo, the dish is further elevated with premium organic chickens to enhance the succulent flavour of the meat while cutting down on its fat and cholesterol content. The end result? Myo's Claypot Organic Chicken ($28) with a whole chicken enveloped in sweet cabbage to retain its juicy essence, bathed in syrupy herbal broth for that nostalgic grandma's soup feeling. 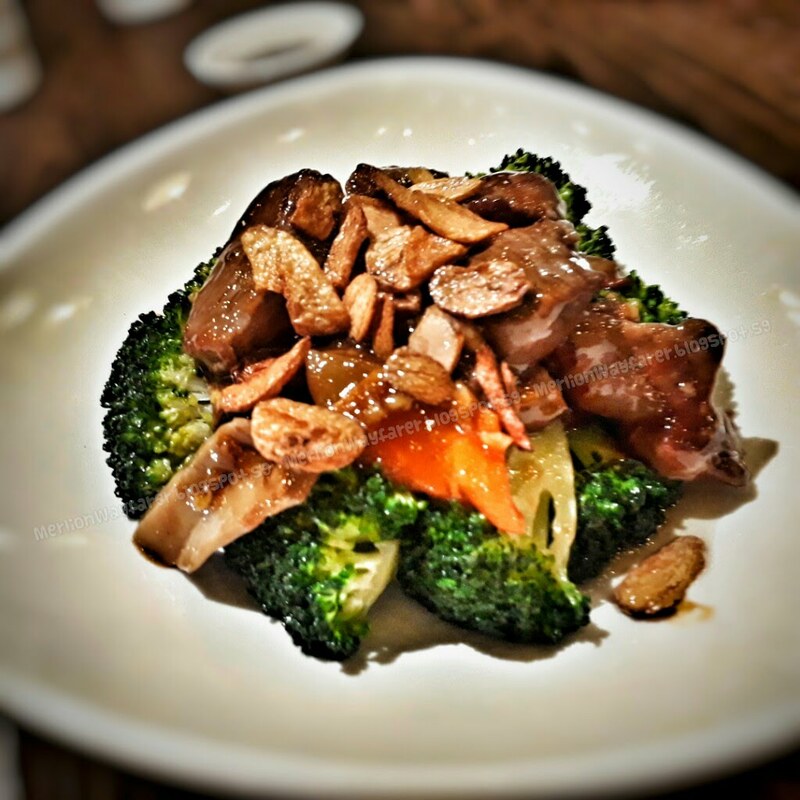 A must-try is the Angus Beef Ribeye Cubes with Garlic and Broccoli (from $18 onwards). 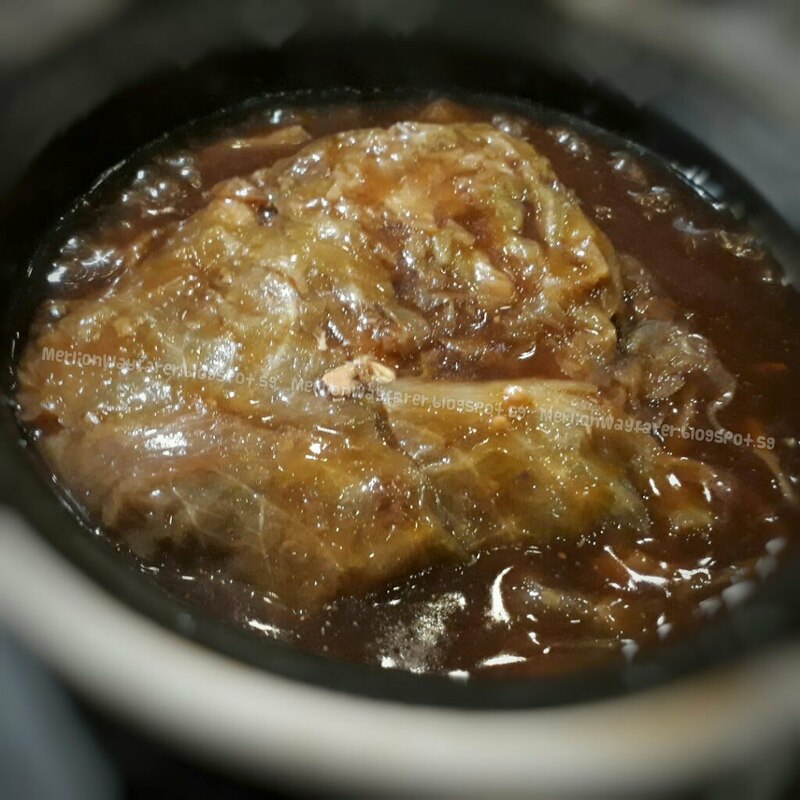 Chef Cheng Chee Wai does justice to the Australian Angus Ribeye. Each cube of meat is perfectly cooked with a strong wok-hei fragance. To accommodate the lunch crowd, Myo will also be launching Set Menus from $16. Diners can choose between three dim sum sets and three lunch sets from the wok station. 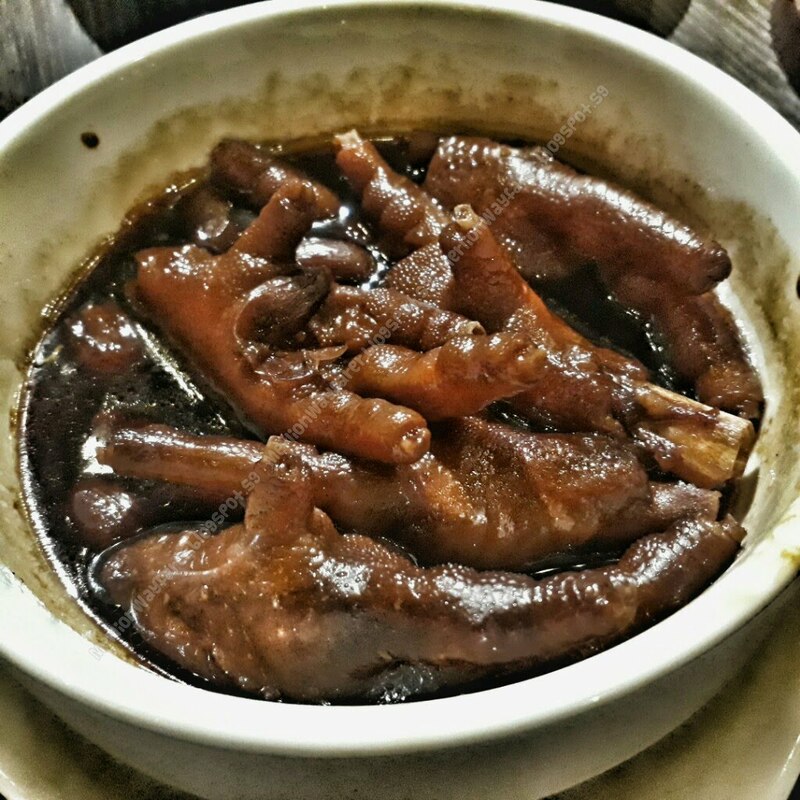 Each set will serve up smaller portions of Myo’s signature dishes such as the Claypot Organic Chicken Drumstick. 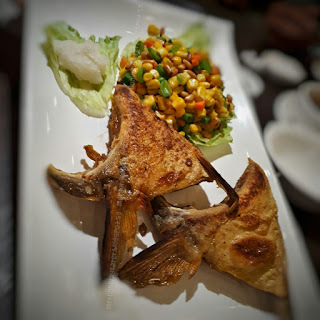 Furthermore, Myo is paying more attention to consumers’ healthy lifestyles and apart from offering organic chicken, also has the option of having white or brown rice to be served. To accommodate the lunch crowd, choose between three dim sum sets and three wok station sets from $16. 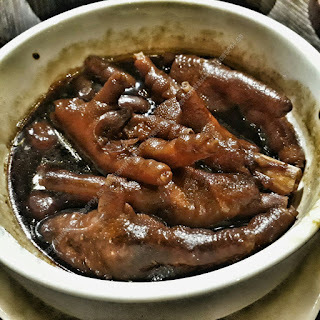 Carefully selected by the Chefs, each set serves up smaller portions of Myo’s signature dishes such as the Claypot Organic Chicken Drumstick and offers the option of having white or brown rice to be served. 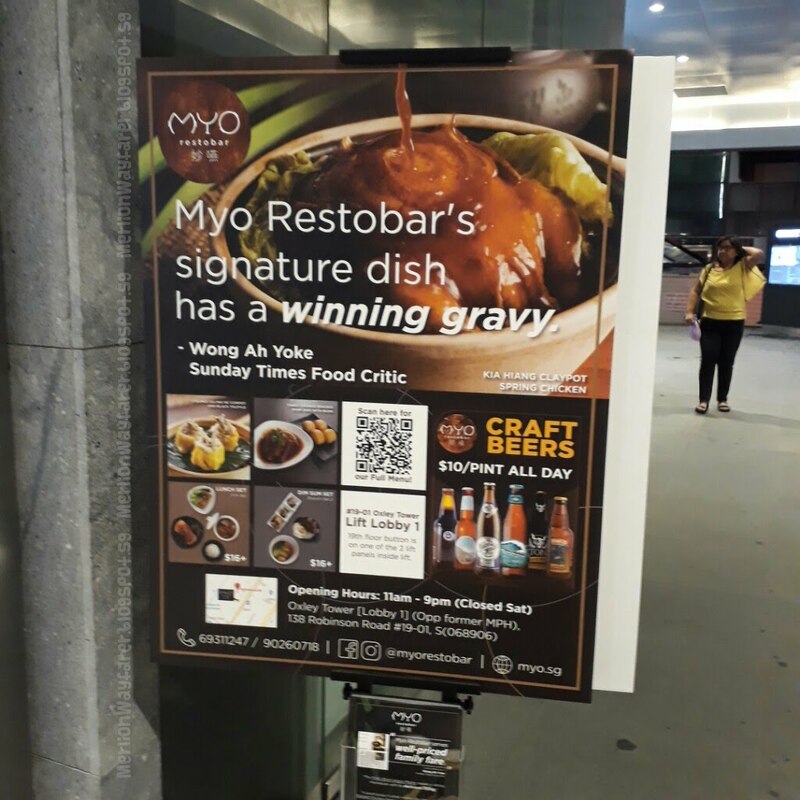 Located at Level 19, Oxley Tower (Lobby 1), 138 Robinson Road, Myo restobar is open daily 11am to 9pm and closed on Saturdays. 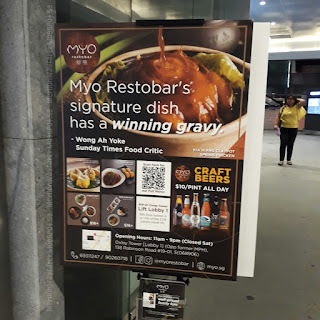 Visit the Myo restobar to find out more.